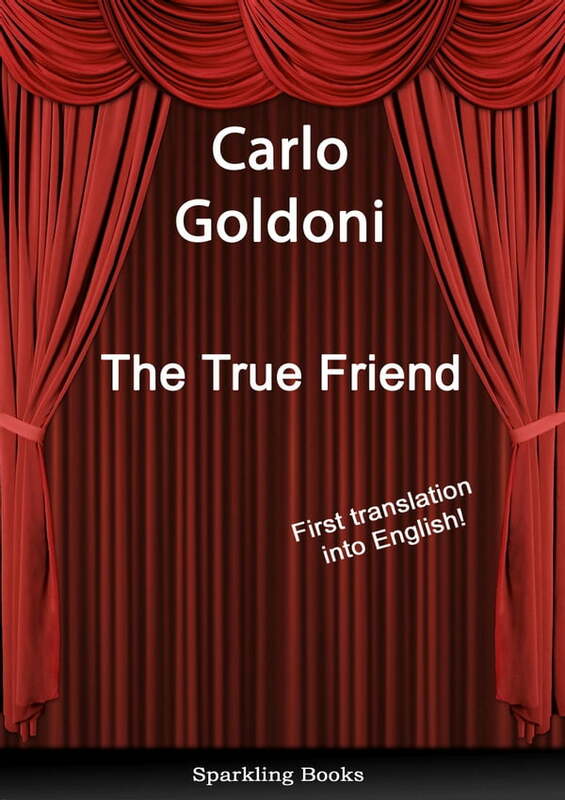 True to Goldoni's mixture of comic wit and farce, the plot is a breathtakingly fast succession of twists and turns which only unravel in the very final lines with a surprise ending. Two friends are in love with the same young woman. Neither wants to place their friendship in jeopardy. How can love triumph without breaking off their friendship? Goldoni explores the conflicts brought about when Florindo has to choose between Lelio, his best friend, and Rosaura, his best friend's fiancée. Added to this conundrum are the issues of whether Ottavio, the old miser, will provide a dowry and the mature Beatrice's unashamed incessant pursuit of Florindo. The play is set in Bologna in Lelio's house. Florindo is a guest along with his faithful manservant. From the opening of the play, Florindo seeks to return home to Venice in order not to damage his friend's relationship. However, his departure is obstructed time and again by his hosts, leading to one complication after another.